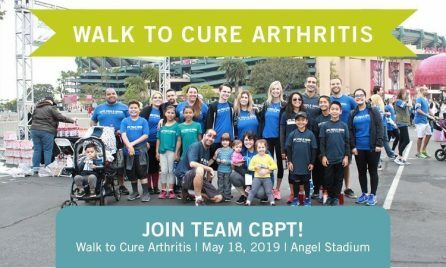 Join the CBPT team as we walk a 5k at the Angel Stadium for the Arthritis Foundation! This is a great FREE community event where all are welcomed! Register today! 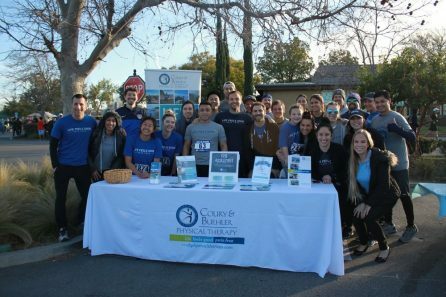 CBPT’s recap on the 28th Annual Brea 8K Classic! 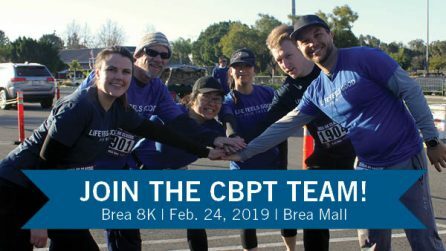 The CBPT team had a fantastic time running and walking the race. Join us next year! Register for the annual Brea 8k Classic today! Perfect for runners and walkers alike, it’s the perfect opportunity to get outside and get active! Don’t miss out! 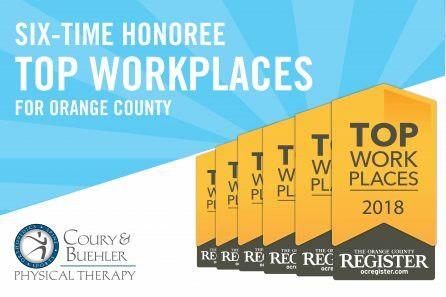 We are excited to announce that Coury & Buehler Physical Therapy has been recognized on the OC Register’s Top Workplaces for the sixth time! We are thankful for our amazing team who is committed to helping our patients enjoy life pain-free! 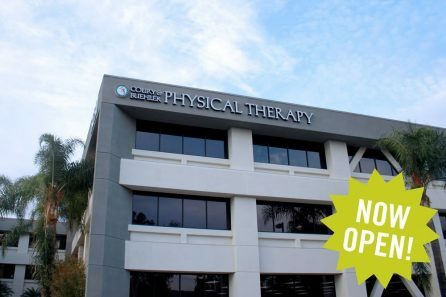 We are excited to announce that our Brea office has moved to a bigger and better location to better serve our patients in the Brea, Yorba Linda, Placentia, and Fullerton area!